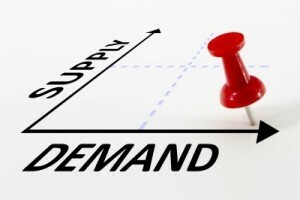 Demand is HIGH for Home Buyers! The Demand Is High For Home Buyers Wanting To Purchase Now! Listing your house for sale now will allow you to capitalize on the shortage of homes for sale in the market, which will translate into a better pricing situation. We are experiencing bidding wars and packed open houses reminiscent of the 2013 housing frenzy. Buyers are now competing over homes at affordable price points. Homeowners sitting on the fence….we have buyers needing to buy! Due to the shortage of homes we have buyers anxiously waiting for a home to purchase. Do you or someone you know have a home to sell? Who do you know that is considering selling their home that matches these home buyers needs. 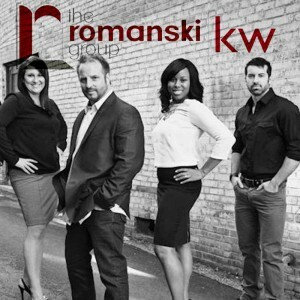 If you are considering selling your property, contact The Romanski Group today (765) 404.5095!